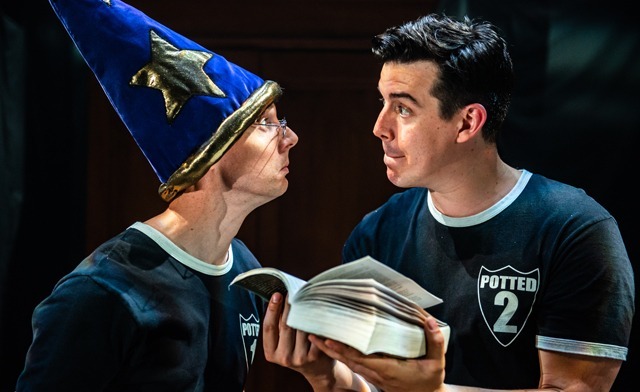 Today's WagJag: Up to 25% off tickets to Potted Potter at the Algonquin Commons Theatre in Ottawa between March 13-March 16, 2019. 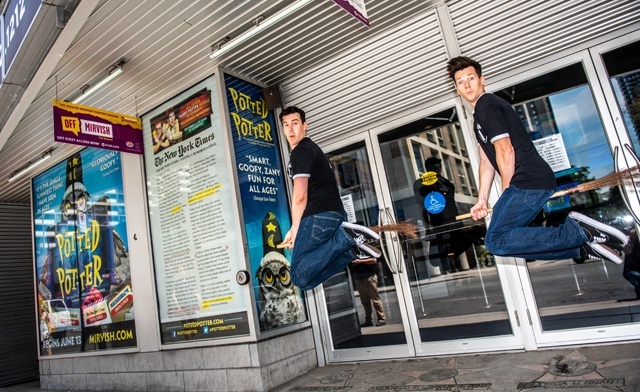 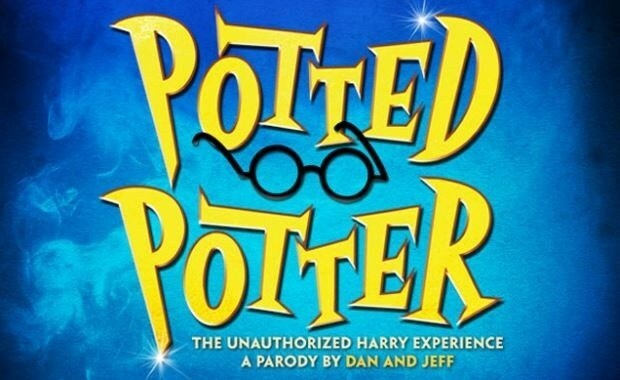 Algonquin Commons Theatre is proud to present the Olivier Award-nominated Potted Potter – The Unauthorized Harry Experience – A Parody by Dan and Jeff! 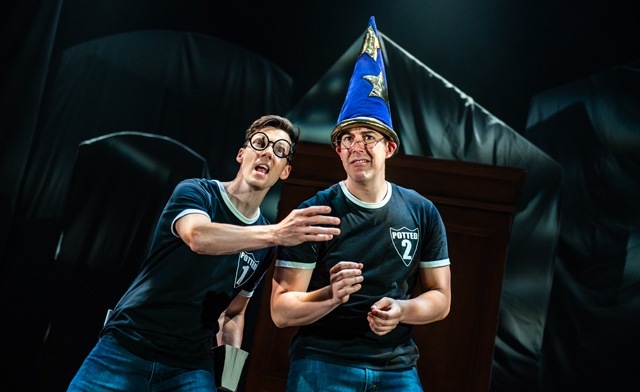 Dan and Jeff take on the ultimate challenge of condensing all seven Harry Potter books (and a real lifegame of Quidditch) into seventy hilarious minutes. 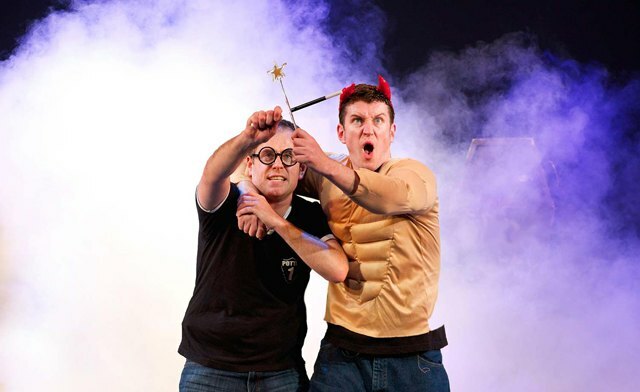 Even if you don’t know the difference between a horcrux and a Hufflepuff, Potted Potter will make you roar with laughter.